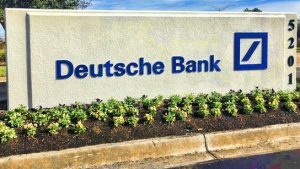 Rockaway was awarded the landscape maintenance and landscape renovation contracts for the Deutsche Bank Operations Campus. The contracts consisted of not only the landscape maintenance of the five-acre site but also the design and installation of landscape and irrigation renovations throughout the site. Rockaway worked closely with the Deutsche Bank, C.B. Richard Ellis, Gilbane Contractors and the Architects on implementing the renovation project. Challenges included strict coordination with C.B. Richard Ellis and Gilbane during the construction process making sure the operation center and bank employees were not compromised. Phase one of the renovation project was completed in August with phase two following later this year. Rockaway currently maintains the property on a weekly basis.